With a Fierce Flavor that goes Down Easy, it's Guaranteed to Tame Your Thirst. Predators live by instinct and conquer with courage. 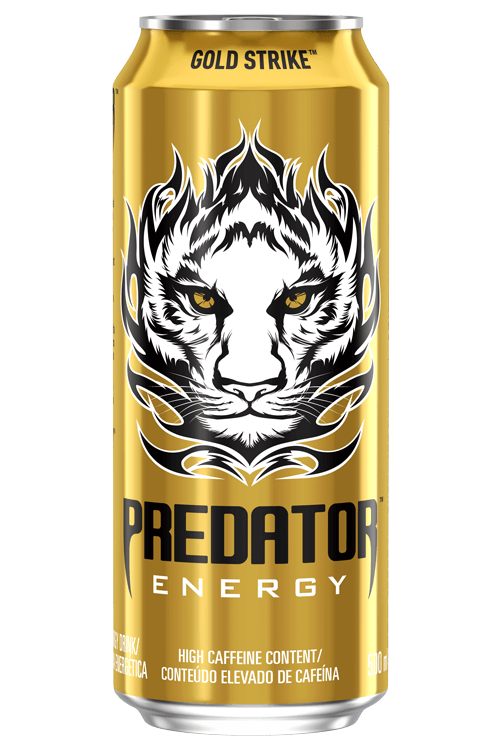 Predator Energy will uncage your animal instincts, keeping you focused and feeling fresh longer. 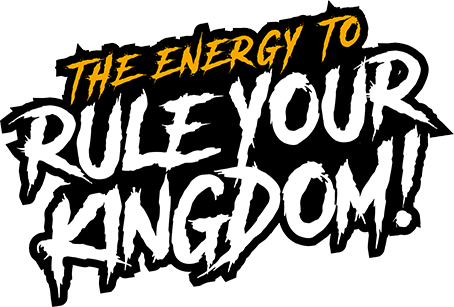 A drink that gives you the edge you need, not to just survive, but to thrive.